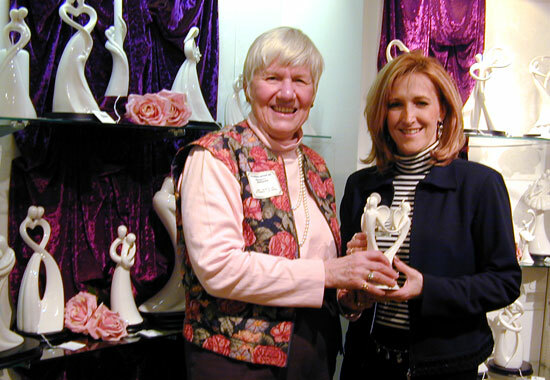 "We're a showcase in the midwest and curators of the finer things of life for 70 years. 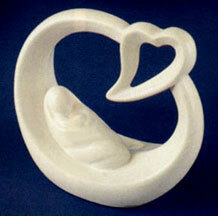 Come and hunt treasures from around the world." 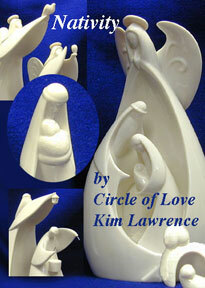 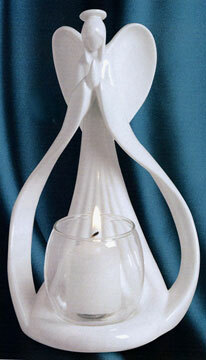 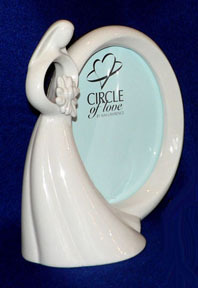 Kim Lawrence showing her "Circle of Love" figures, simple, pure, directed to the spirit of inner beauty.